1382 Peachtree St. NE, Atlanta, GA 30309. The fight against strengthening, empowering and supporting men to lead better lifestyles goes on. 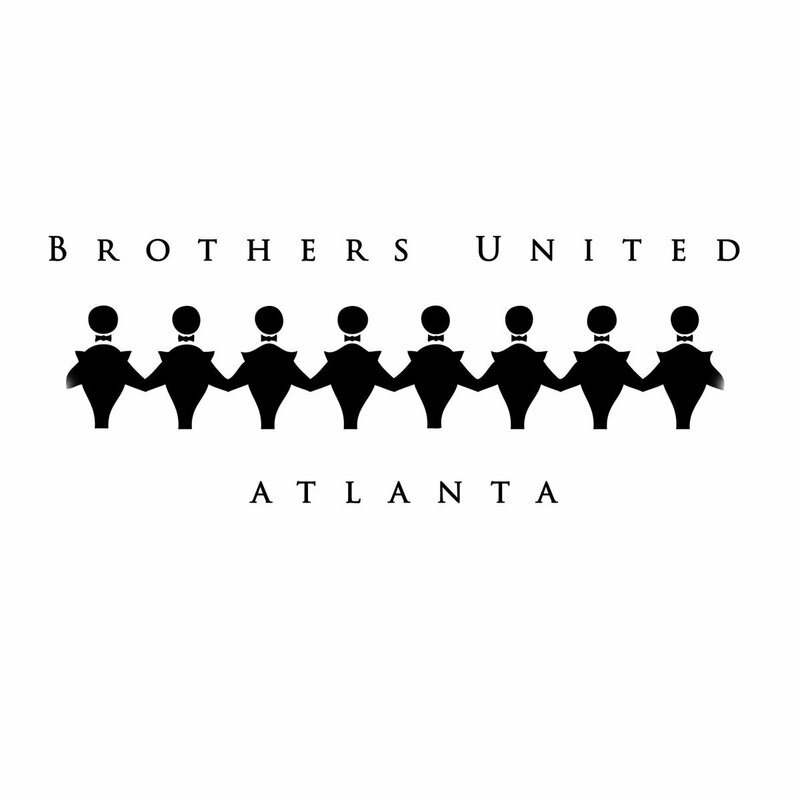 Q Parker Legacy Foundation has found a way they can fight this battle and do their part by launching the Brothers United (BU) Organization. The group will focus on five (5) crucial areas in men’s lives: Social, Fatherhood, Spirituality, Health, and Wealth. BU members agreeing to join Q Parker as he sets on answering a higher calling and mission to make an impact and teach men, young and old, preventive measures and the opportunity to openly discuss issues that are plaguing our men in an environment of confidence, privacy and trust! Brothers United is the place ‘where Fella-ship happens in confidence’.